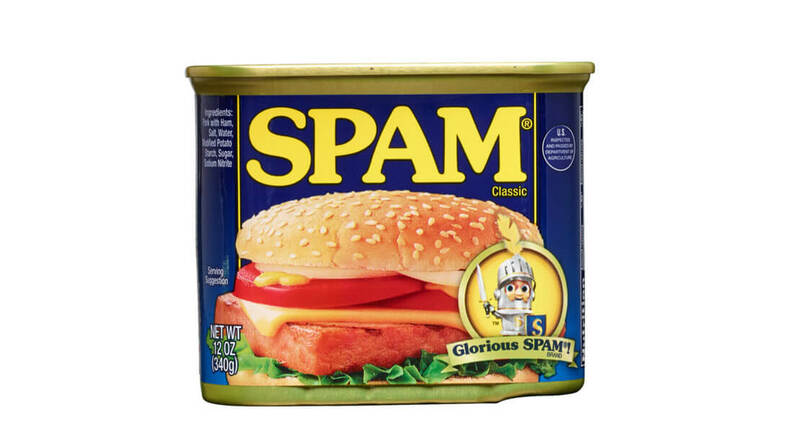 Hormel Foods Corporation (NYSE: HRL) today announced a 30,240-pound donation of SPAM® product to the Philippine National Red Cross to help feed those in the country affected by the recent typhoons. The company is also matching up to $10,000 from employee monetary donations. Hormel Foods and San Miguel Corporation have a joint venture, Purefoods-Hormel Company, located in Marikini. The employees who were at the plant during the flood were able to evacuate, but many of these individuals lost their homes and cars. The SPAM® product donation to the Red Cross was made possible with the product and logistical cooperation of Puregold, a retailer in the Philippines.